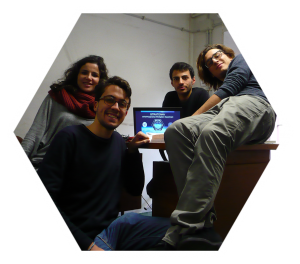 The STRATONAV (STRATOspherical NAVigation) experiment is developed by a team of Italian students from both Sapienza – University of Rome and Alma Mater Studiorum – University of Bologna. 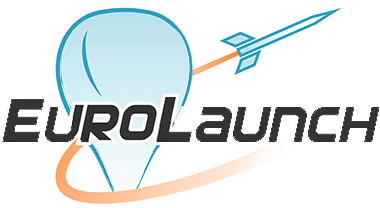 STRATONAV is a scientific project which aims to test the VOR (VHF Omnidirectional Range) navigation system and to evaluate its accuracy above its estimated Standard Service Volume (SSV). 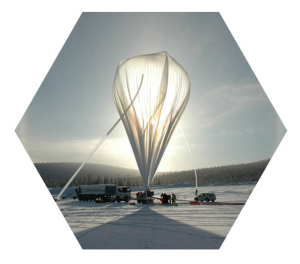 This investigation could determine a possible operational range extension to future stratospherical aviation. 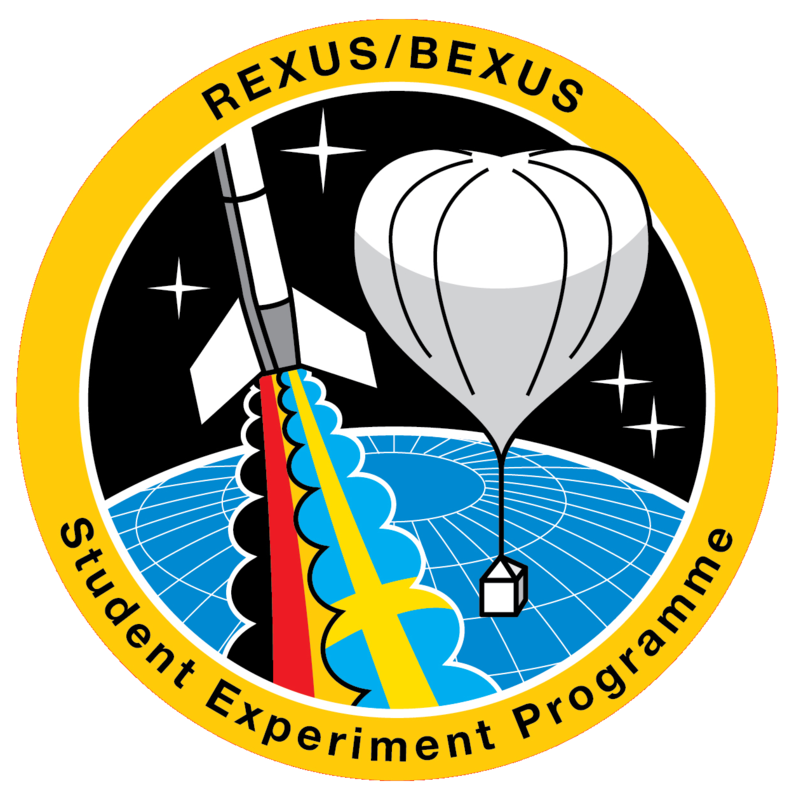 The REXUS/BEXUS programme allows students from universities and higher education colleges across Europe to carry out scientific and technological experiments on research rockets and balloons. 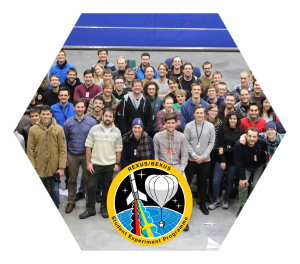 Check out the latest news from STRATONAV team!  The experiment has been selected for REXUS BEXUS programme in december 2015. 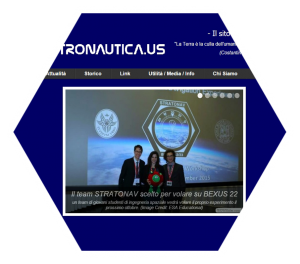 The programme is composed by several phases, preparing the BEXUS 22 launch in October 2016.